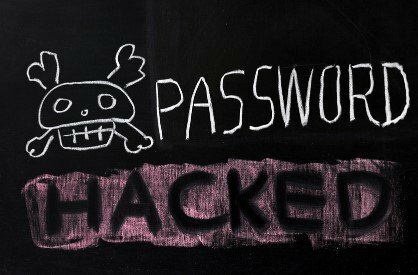 Have Your Username/Password Combos Been Compromised in a Data Breech? By now most everyone has heard about one or more of the data breeches that have occurred at Adobe, Equifax, LinkedIn, Stratfor, and others. In many cases, after a company has it’s data compromised, the data often makes it onto the ‘dark’ web where it is bought, sold, or even freely shared by unscrupulous “hackers”. These unscrupulous actors then use the information to attempt to compromise other systems or in a most recent example, were attempting to scare people into extortion payments via ransom e-mails. Needless to say, one would not want to continue to use an e-mail/pass combo that was included within these compromised data sets. Now, thanks to Troy Hunt, we have a system (HaveIBeenPwned.com) that gives us a degree of transparency into the data included in these data breeches. Troy has developed an online system where a user can search for their e-mail addresses or old passwords to see if any of them were included in previous data breeches. When Troy is able to find data online from a new breech, he includes it in his searchable system. Troy’s system has two main search features: search by e-mail address, or search by password. If you find that your information gets a hit on this system; it is likely time to update some older user/pass combinations. While visiting the site one can also sign up to receive e-mail notifications regarding new breeches that include your e-mail address.